A Real Estate Broker's License was the next step and Mr. Easter is currently an active Real Estate Affiliate Broker. 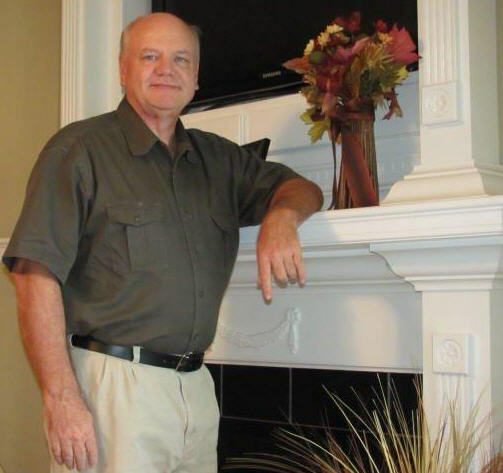 In 1988 Gregory Easter along with his father Fred Easter and brother Jeff Easter formed Prime Construction Inc building residential homes in the North Jefferson County area. 40+ homes were built over the year. The Alabama Home Builder's Licensure Board licensed Gregory Easter in the year 2000. Mr Easter currently has an inactive status. Before appraiser license were required by the states, Greg Easter completed appraisals for a New England based lender during the 1980's.